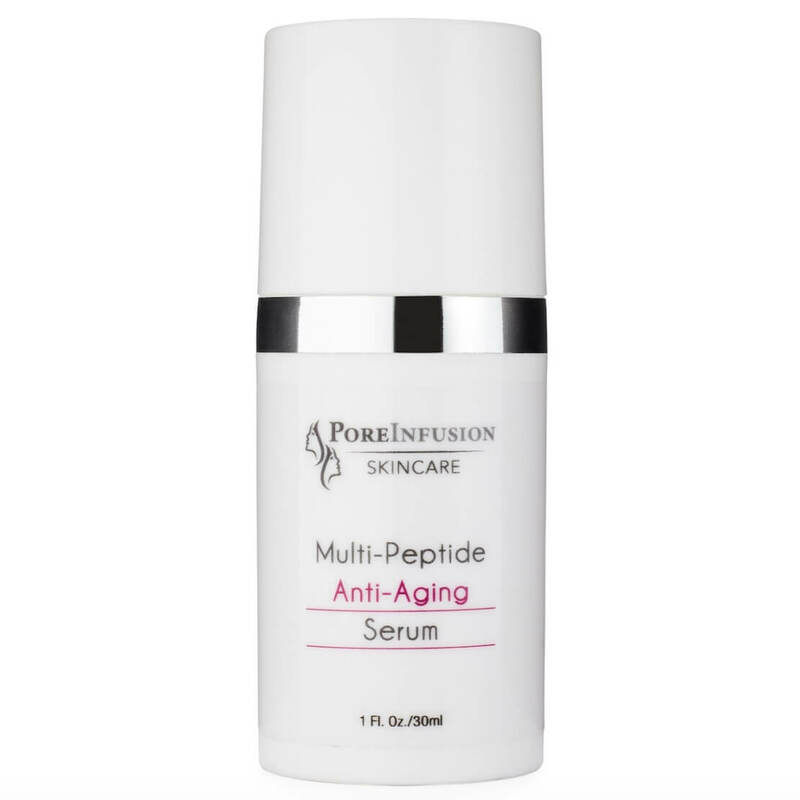 PoreInfusion Multi Peptide Anti-Aging Serum offers an innovative combination of 5 growth factors, neuropeptides, and oligo elements. 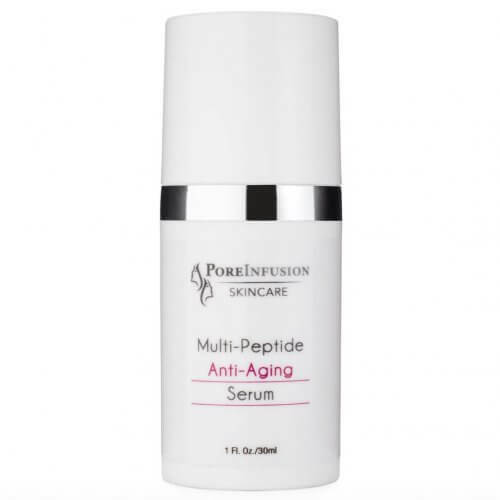 These ingredients work together to combat all aspects that contribute to visible aging. 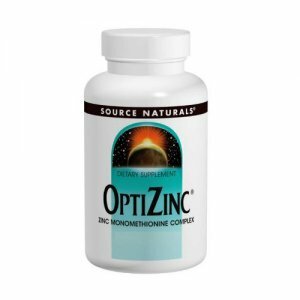 This comprehensive, multifaceted approach delivers amazing results and transforms the skin back to its youthful, resilient, and glowing self. 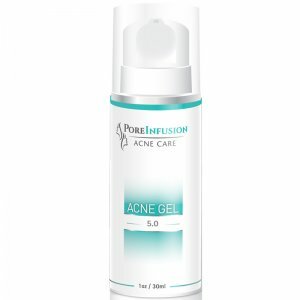 With a gel base ideally suited as a daily regenerating serum for acne prone and aging skins. 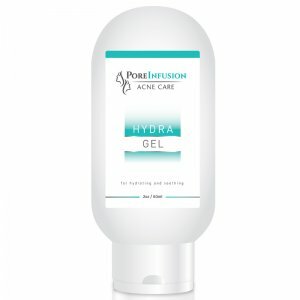 Absorbs into the skin quickly; rejuvenates the skin, reduces damage from free radicals, and ideal for any skin type. 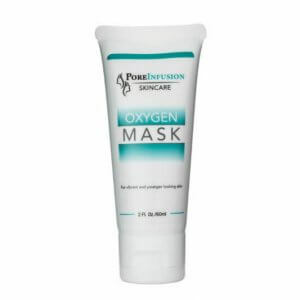 All skin types will benefit from this elite rejuvenator. While also providing essential nutrition. Studies proved that by regular use crows feet wrinkles reduced by 21% and under eye wrinkles by 46% in just 4 weeks.